We are passionate about equipping you with the skills and experience you need to bring change to your community, working with other community service organisations to support young people and their families. 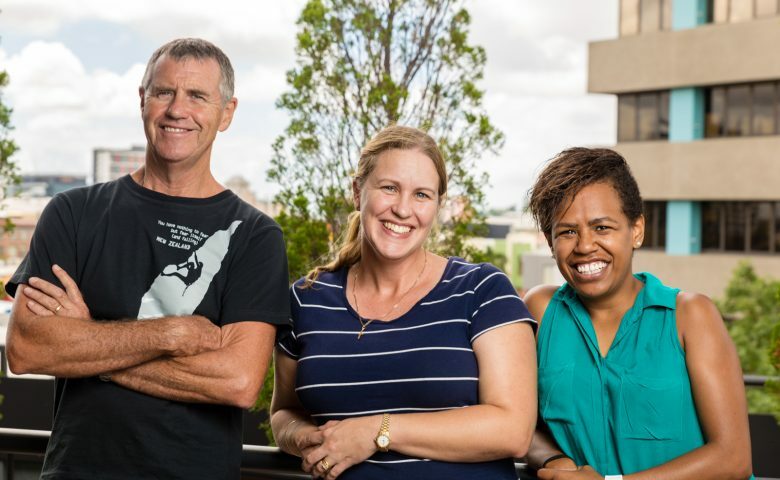 Scripture Union Queensland has been providing formal training for youth and ministry workers since 1987, known for many years as YMIS (Youth Ministry Internship Scheme). 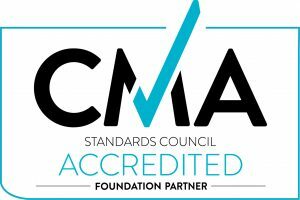 Over the past 30 years we have gained a solid reputation for providing an up-to-date training experience for those working with young people, or keen to enter this exciting industry. Today, Scripture Union Queensland (RTO 30548) delivers nationally recognised qualifications in Youth Work. Our programs have been developed in line with industry standards, with a particular focus on developing a Christian framework for the practice of youth work in community, school or church contexts. These programs are more than a Youth Work qualification – they are an opportunity to engage in a journey of personal and spiritual development.